Winmo has teamed up with real-time TV ad measurement leader iSpot.tv to give users of its sales intelligence platform a valuable tool for winning ad revenue. 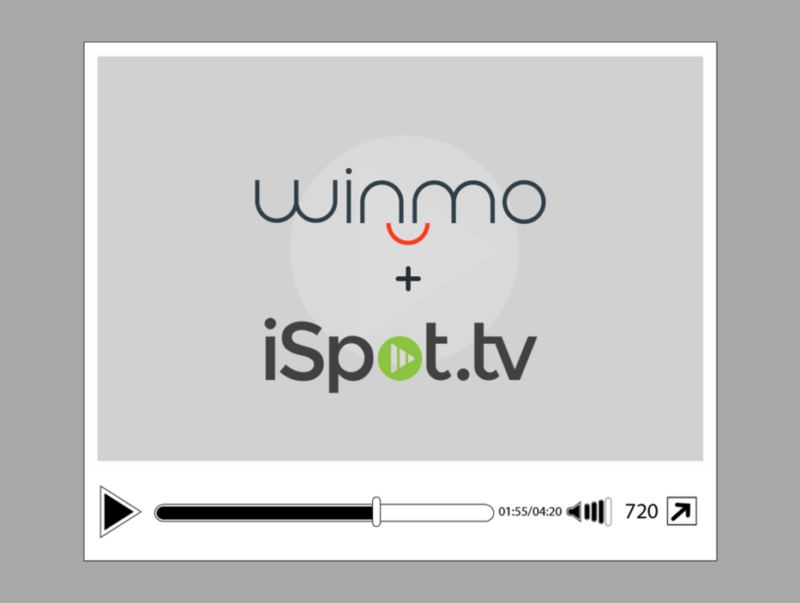 The new integration, available to customers of Winmo’s top-tier subscription plans, brings a selection of TV ad metrics from iSpot.tv into the Winmo platform, breaking down broadcast media budgets alongside the decision-makers who spend them. Likewise, Winmo integrated its sales intelligence into the dashboard of iSpot.tv, allowing iSpot customers to get contact information when utilizing its advertising analytics platform. iSpot.tv’s proprietary TV ad measurement technologies provide disruptive brands and TV networks with a comprehensive view of advertising activity across linear, time shifted, OTT and on-demand TV environments. 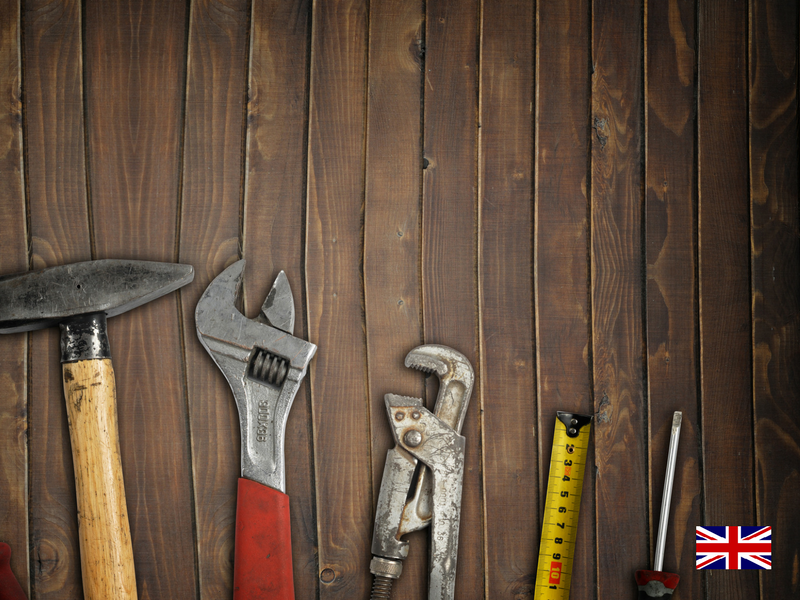 The company measures impressions, attention to creatives and connects ad exposures to business outcomes. While the company is largely known as the leading measurement platform for brands and networks, the Winmo integration builds on the data’s inherent value to sellers as well. 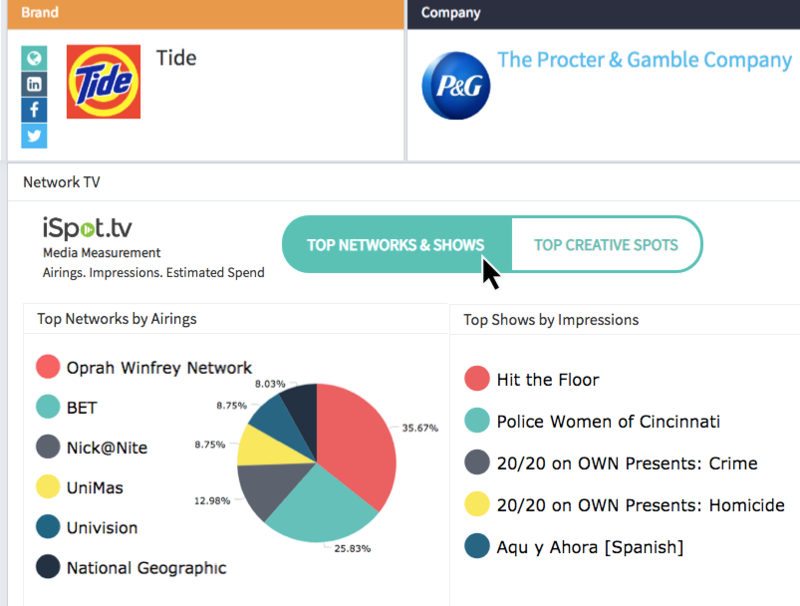 Initially present on over 1,600 advertiser profiles in Winmo, the iSpot.tv ad metrics integration allows users to jump directly from a brand’s contacts and agency relationships to its TV creative, airings, top networks and top TV shows, offering a 360-degree view of how budgets are being spent. In addition to viewing the TV ad metrics directly on advertiser profiles, Winmo is beta testing search functionality that narrows down advertisers by network, based on a window of airing data from iSpot.tv. Users can leverage the new Media by Network search filter to hone in on brands whose ads have appeared on specific media properties, making the integration a valuable tool for identifying targets spending with competing networks. The result is a seamless experience where ad sellers can find leads, qualify opportunities, and then, using the proprietary business intelligence Winmo is known for, identify the exact brand and agency buyers making purchase decisions to close more deals. Winmo’s advertiser and agency database tracks decision-makers who control $100 billion in marketing spend each year, allowing sellers to build lists, open doors, and close deals faster than ever before. In addition to up-to-date contact details, Winmo’s award-winning sales intelligence platform boasts trigger-based opportunity alerts, integrated ad spend and buying behavior – all designed to help sellers reach the right contacts on the right accounts at the right time. For more information or to request a free trial, visit winmo.com. iSpot is a TV advertising measurement company that brings transparency, digital-like precision, and control to disruptive brands. The real-time platform empowers marketers with a complete view of advertising impressions, engagement, attention conversion across all forms of TV, and connects those analytics to business outcomes. To learn more, visit www.ispot.tv.